These students found their voice for social change through the arts. From the Getty Museum comes Getty Unshuttered, a new app and photo community especially for students. Weekly Getty Unshuttered challenges for young photographers cover light, perspective, color, composition, and more to build their skills. 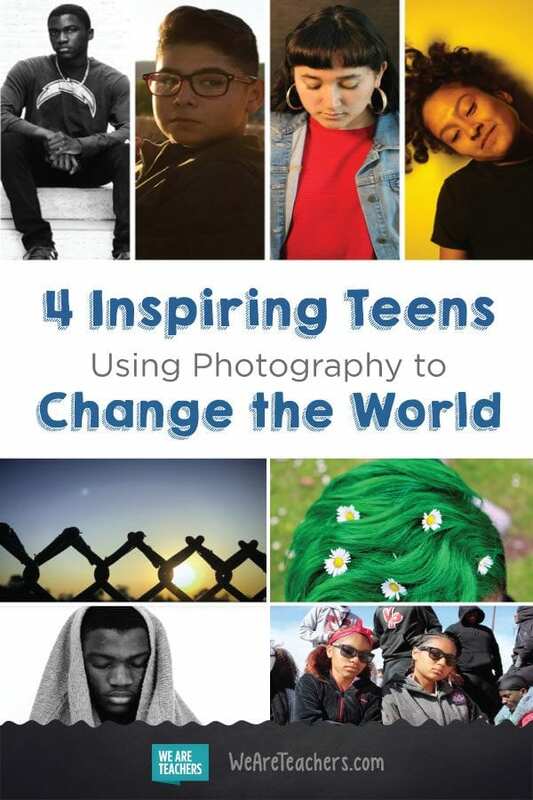 These four teens may only be in high school, but they each have a story to tell and a hunger to change the world. Through Getty Unshuttered, an online photo community with a series of weekly teen photo challenges, which the Getty Museum created to help students find a voice for social change, they’re able to work with teaching artists, educators, curators, and photographers to hone their skills and develop their stories. 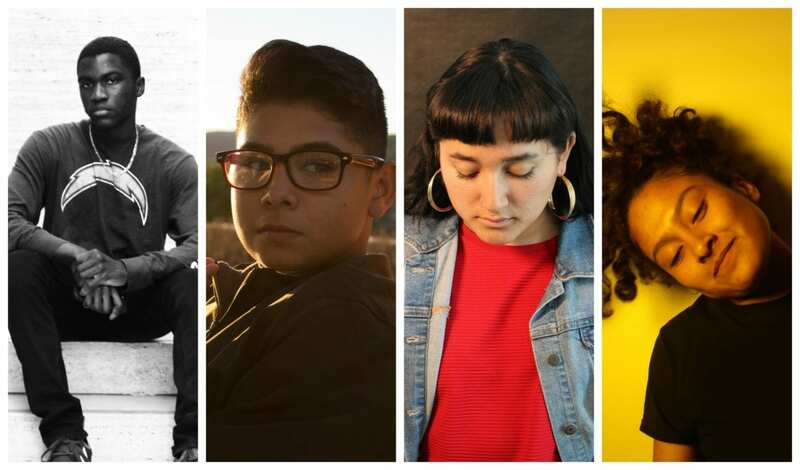 Through the Getty Unshuttered app, YouTube channel, and Instagram page, they also have the opportunity to connect with tens of thousands of other teens online, share their stories, and advocate for social justice. 1. The teen who explores inaccuracies in the media’s representation of African Americans. Joshua hopes to break through media stereotypes in order to depict how African American youth truly live. By taking photos of his friends to show how they really act when no one is looking, Joshua hopes to shed light on their individuality and positivity. 2. The teen who sheds light on the misrepresentation of foster youth. Michael wants to use photography to shine a light on foster youth, who can often be misunderstood and misrepresented. One of the most difficult things for Michael was being separated from his sister, Flo, when they went into foster care. Through his photography, Michael wants to recreate his “safe space,” which he says isn’t a physical spot but instead is simply a feeling. Flo gives Michael that safe feeling, so she is the inspiration behind all of his photos. 3. The teen who illuminates the resiliency of women of color in the workplace. Melissa’s mom is a street vendor who sells food. Melissa says that oftentimes people don’t think that the work women of color, like her mom, do is real work. Melissa wants to illuminate the resiliency of these women in the workplace by showing their perspective through a camera’s lens. Melissa’s favorite photos show the hands of women vendors like her mother preparing food because she wants the audience to identify with these women of color and feel as if they are the ones doing the work. 4. The teen who breaks down hypermasculinity stereotypes. Through her photography, Sabinah wants to show men that it’s OK to show emotion—it’s OK to cry. Her brother is breaking the stereotype that men need to be macho and shouldn’t be emotional. Sabinah uses the photos she takes of his bright green hair paired with colorful flowers, a stereotypically feminine element, to evoke emotion through the beauty of color. Check out Getty Unshuttered with your students, and download the free Unshuttered app.